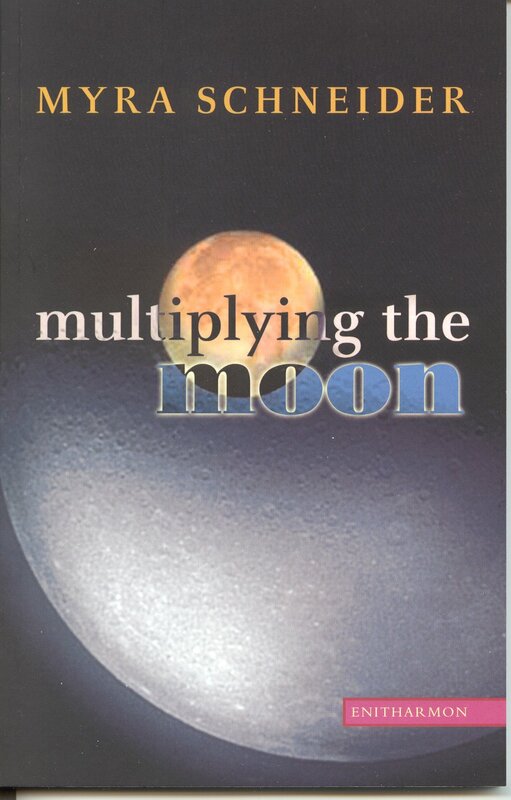 The series of poems which opens 'Multiplying The Moon' are my response to my experience of breast cancer. In the aftermath of this illness she found herself writing poems which explore transience, death and survival from many different angles. 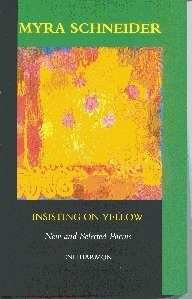 My New and Selected Poems includes work from previous collections published between 1984 and 1998 and a substantial number of new poems. 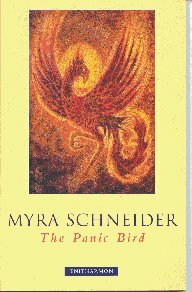 Anne Cluysenaar has written "No doubt it was Myra Schneider's gift for moving from one self to another that led Les Murray to describe her poetry as many-minded." The unifying theme of this book is finding the self, uncovering and accepting the past, experiencing the present fully. The poems are presented as stories, inner myths, memories and thoughts. 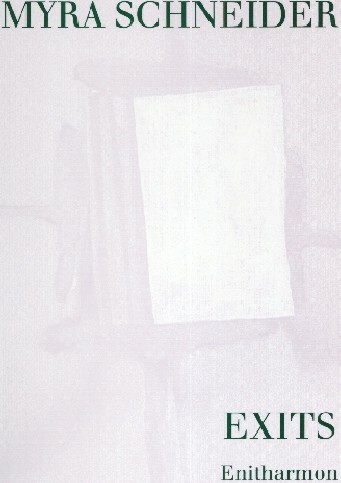 'The Waving Woman', the 30 page poem at the heart of this book is a compressed and dramatic novel. The main work in this collection is the 'Exits' sequence. Each of its ten poems is a search for an exit from the no-man's land of a metaphorical roundabout which is based on a real roundabout in West London. Until the final poem each route chosen turns out to be a cul de sac. The poems draw on an everywoman's life experiences and reactions to the world.